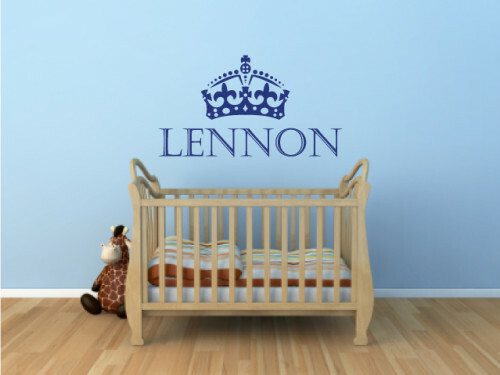 View basket “Personalised Together Forever Sticker” has been added to your basket. 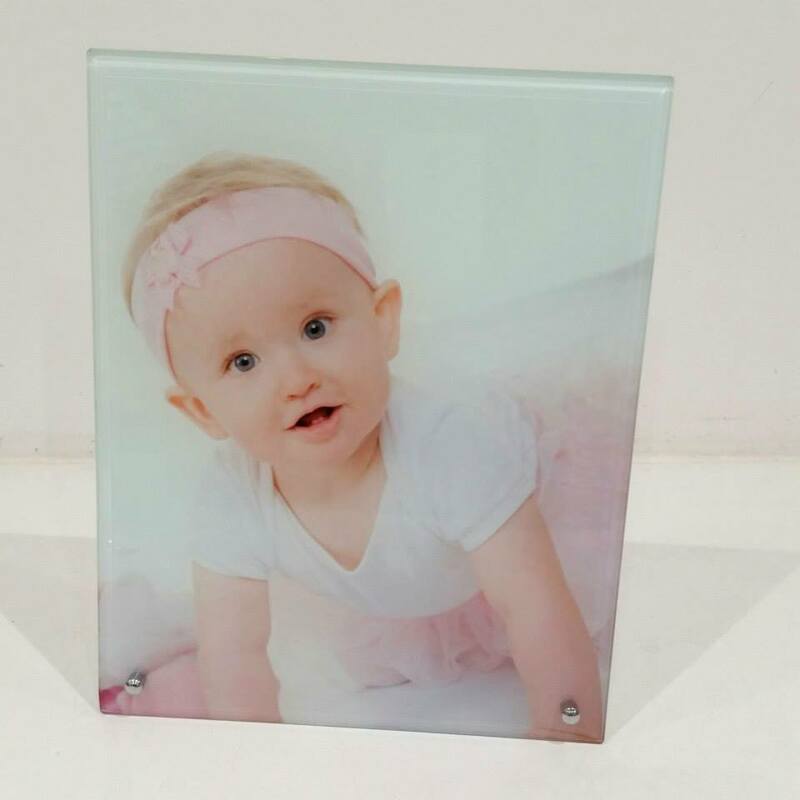 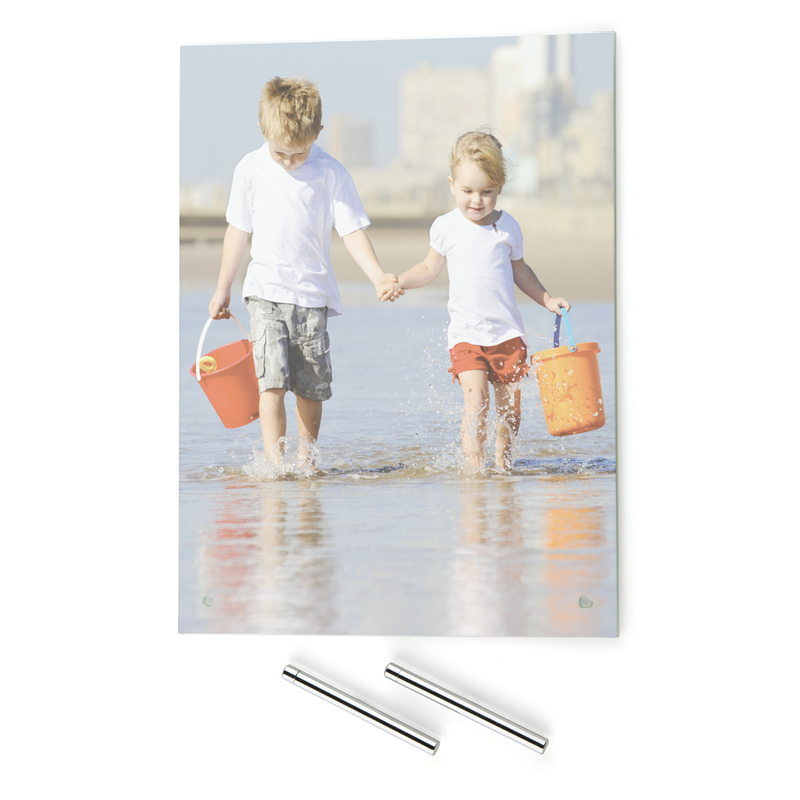 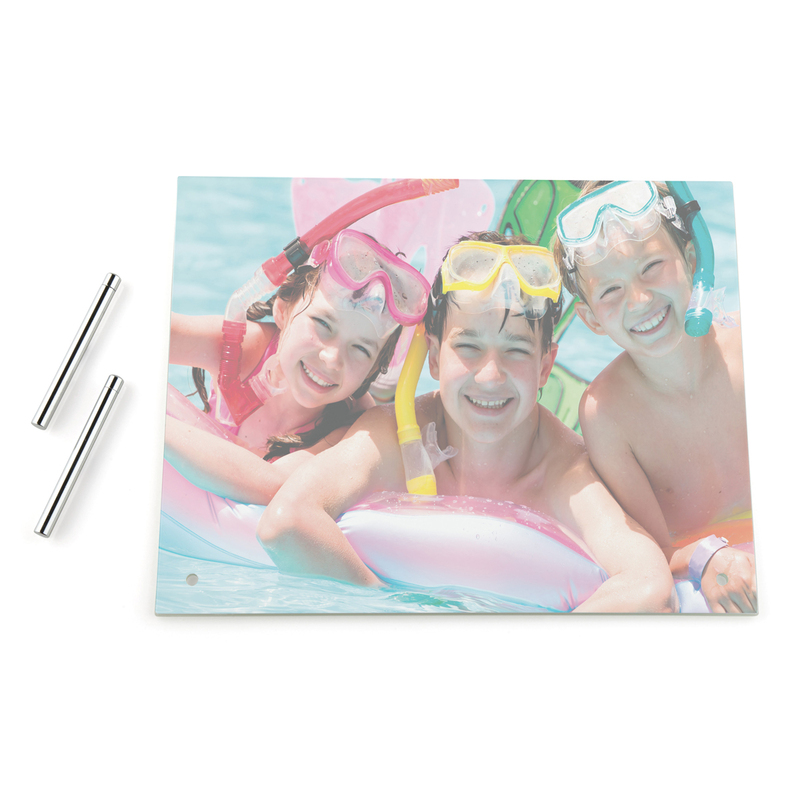 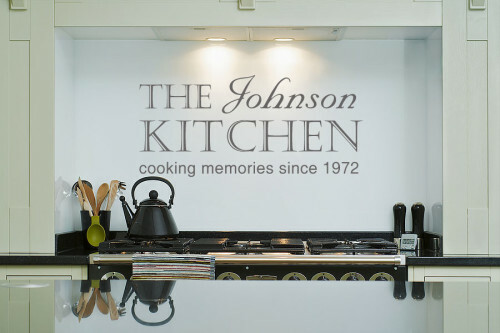 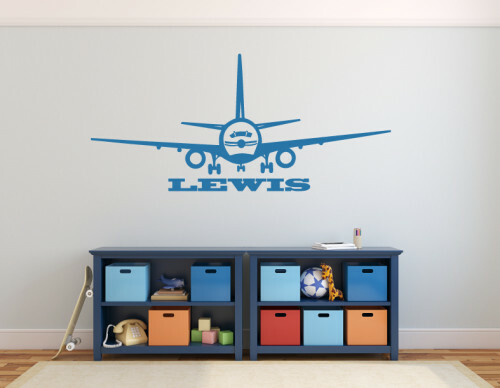 Have your image printed into a Glass Photo Panel, the panel come with metal rods to stand it up. The glass is 8″ x 10″ and available for both portrait and landscape photos. 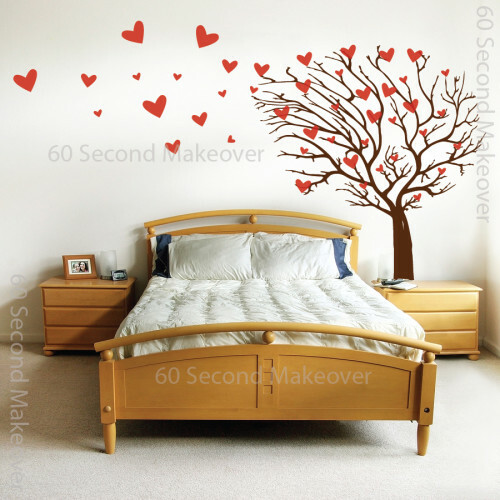 Please email your photo to sales@60secondmakeover.co.uk, the better quality image you email the better the results. 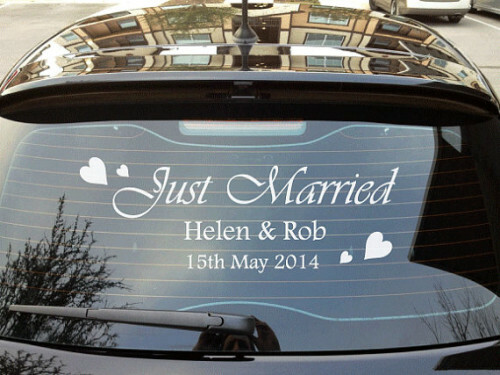 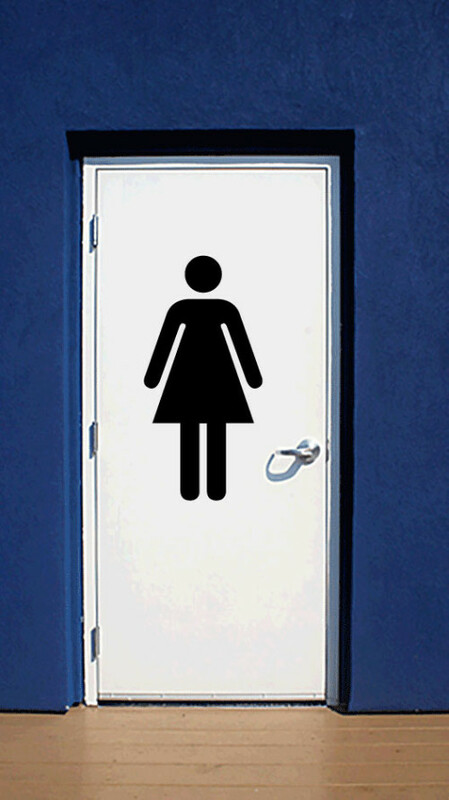 Personalised Just Married Sticker, a great novelty item, 60cm wide by 25cm tall.